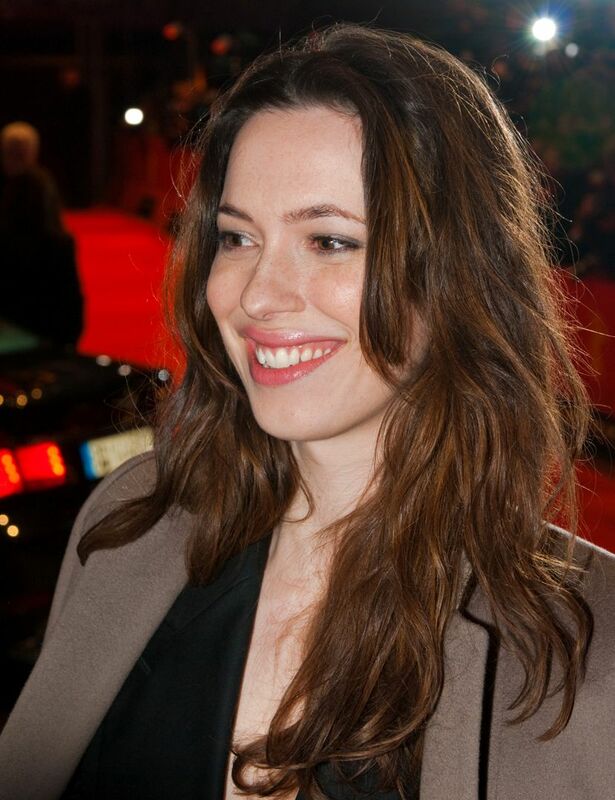 Rebecca Maria Hall (born 3 May 1982) is an English-American actress. 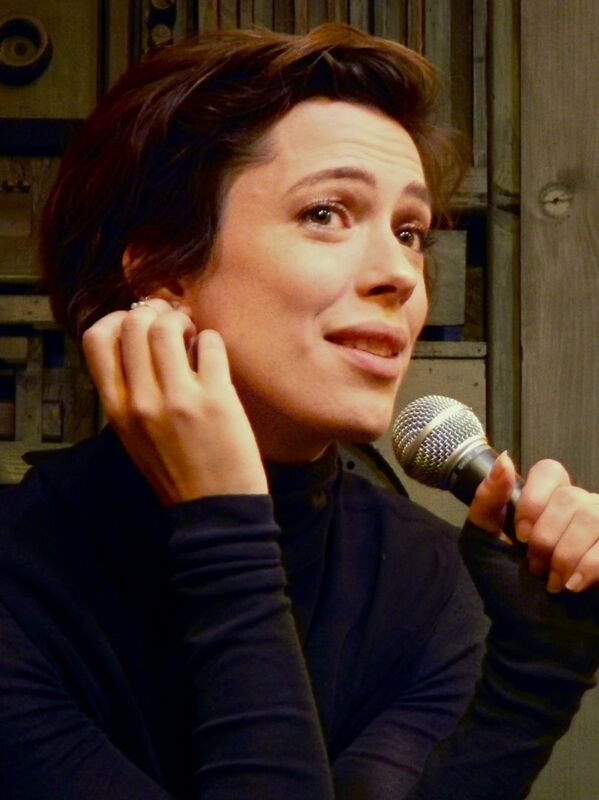 In 2003, she won the Ian Charleson Award for her debut stage performance in a production of Mrs. Warren's Profession. She has appeared in the films The Prestige, Vicky Cristina Barcelona (for which she was nominated for a Golden Globe), The Town, The Awakening, Frost/Nixon, Iron Man 3, Transcendence, and The Gift. In 2016, Hall portrayed the troubled news anchor Christine Chubbuck in the critically acclaimed drama Christine. Read more on Wikipedia.